A small paper bag that's tough, looks great and will get the job done. 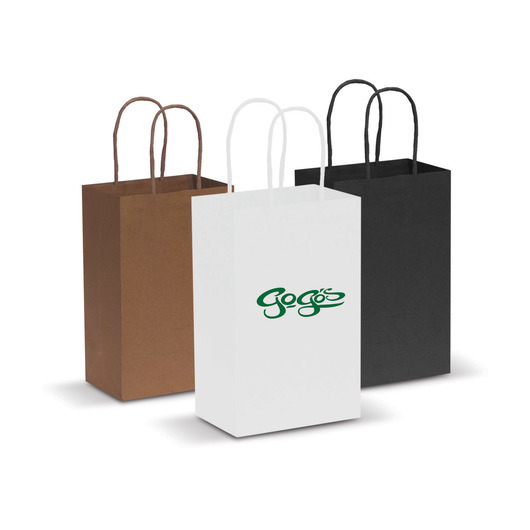 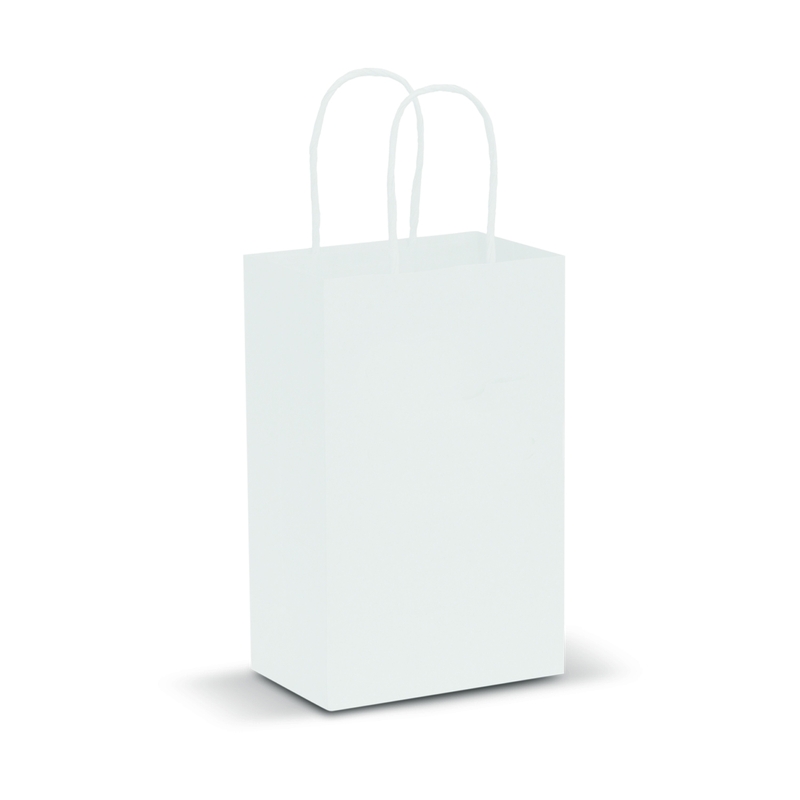 You won't be disappointed with these high quality paper bags. 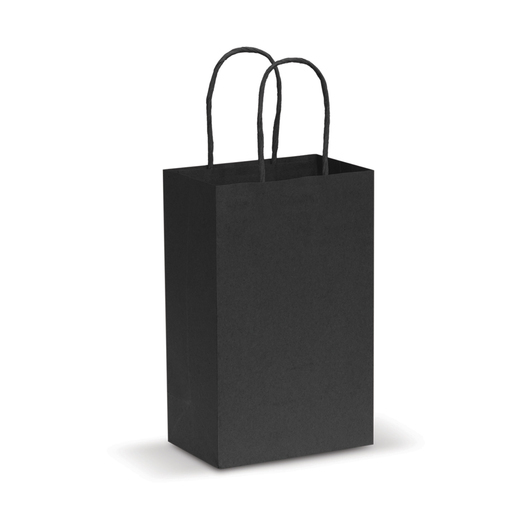 They're made from a tough 160gsm craft paper and come in 3 great paper choices: natural, black or recycled.